Thom Yorke‘s been fairly quiet since releasing Tomorrow’s Modern Boxes last year, but it seems like he’s getting ready to play shows now. Or at least one: FACT points out that Thom will play Tokyo’s Summersonic Fesitval on August 15 at Hostess Club’s all-nighter that also features FFS (aka Franz Ferdinand and Sparks), Matthew Herbert, Spiritualized, Jon Hopkins and Bo Ningen. 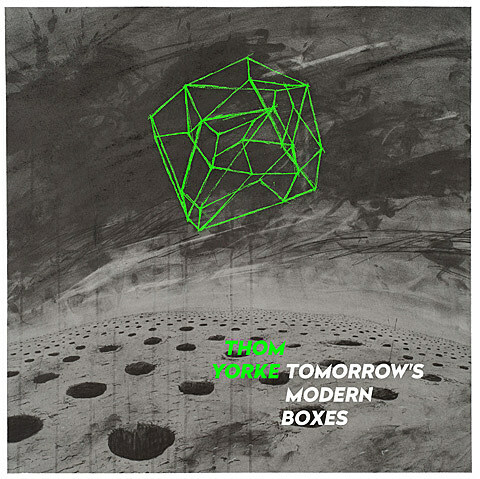 Thom’s frequent collaborator, Nigel Godrich, tweeted last night that he would be there for the show “with some modern boxes” and that visuals would be provided by Tarik Barri.